Status: Inactive. BCGS Cemetery Records updated October 24, 2011. 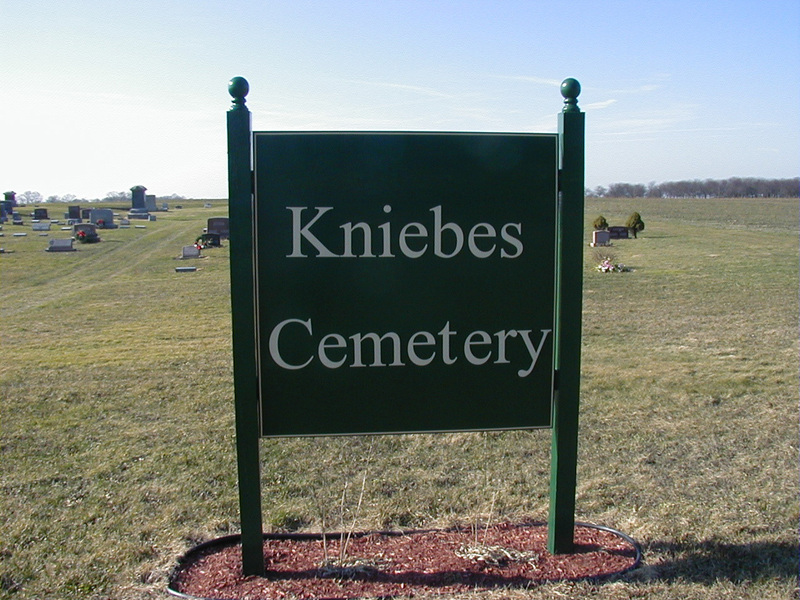 Peter Kniebes created this private cemetery in 1847 on the southeast corner of his property. The first burial was Louisa Kniebes on August 18, 1848.